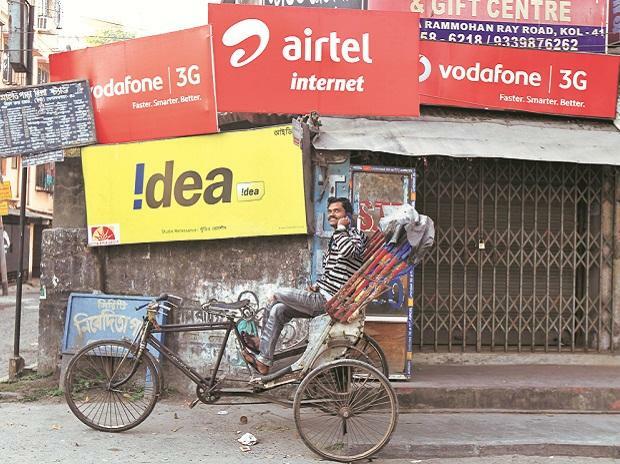 The Supreme Court issued notices to telecom operators Airtel and Vodafone following a plea by the Central Bureau of Investigation (CBI) alleging non-cooperation by the operators by not sharing Call Detail Records (CDR) of Saradha Group directors Sudipta Sen and Debjani Mukherjee. The notice issued by a bench headed by Chief Justice Ranjan Gogoi required the companies to reply by April 8, to the notice, even as the defendants argued that all information has been handed over and that the probe agency's contention is incorrect. Both telecom operators have so far said that they are providing complete cooperation. “We at all times extend full support and comply with the regulatory framework regarding subscriber data disclosure,” said a Vodafone spokesperson. Earlier in the week, perusing the CBI's latest status report, the top court noted that "very, very serious" revelations have been come to light upon former Kolkata Police Commissioner Rajeev Kumar's interrogation in relation to the chit fund scam.